BENGALURU, Karnataka— When 38 year-old Sachin Bansal sold his stake in Flipkart for around a billion dollars to Walmart in May this year, he left India's most famous "start-up" as an icon of the country's second wave of tech entrepreneurs, who shook up a sector long dominated by giants like Infosys and TCS. 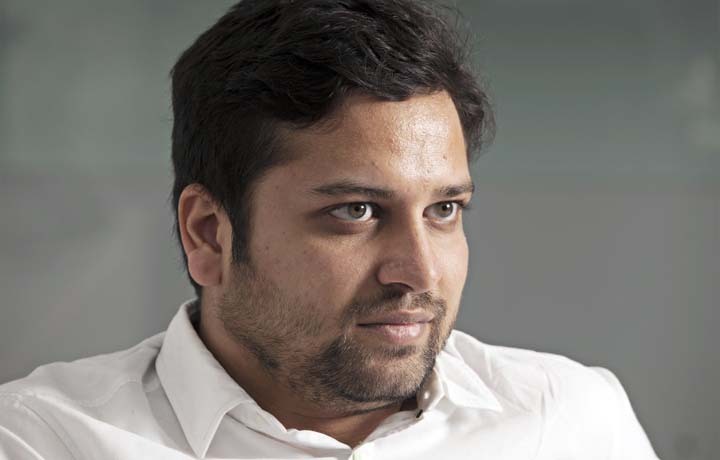 On Tuesday, his co-founder, Binny Bansal (37) followed him out the door, but his departure has left Flipkart employees stunned by the abruptness of his exit, and the 11 year-old company scrambling to contain rumours, innuendo, and gossip about possible allegations of sexual harassment behind his resignation. For the first few hours after Walmart—the American retail giant who bought a controlling stake in the Flipkart this August—issued a statement announcing Bansal's departure, most people including senior investors, were caught off guard: A senior investor told HuffPost India he was stunned by Bansal's resignation; a former competitor said much the same. Company sources who had spoken at length when Sachin Bansal left simply clammed up. Eventually, a source told Moneycontrol that Bansal's departure was related to a complaint from a female colleague a few months ago. The existence of the allegation was corroborated by HuffPost India sources.